Do you want to hear a sweet story? Of course you do! 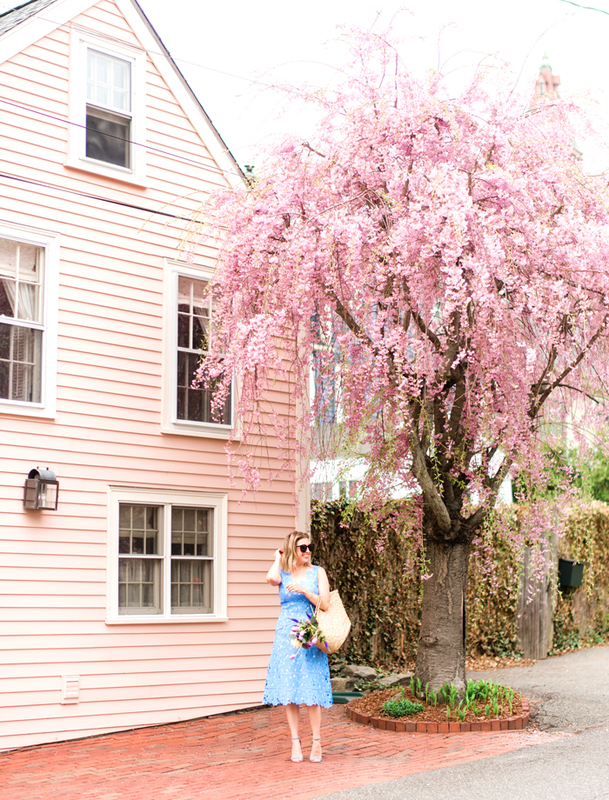 A few weeks ago, I came home after popping by Redress Boston, a wonderful consignment shop in Brookline. I was raving to Mr. TBF about the shop, most notably a fantastic Bvlgari briefcase in incredible condition. "Why didn't you buy it? ", he asked. "Well", I said, "I already have an every day briefcase and a fancy, "interview" briefcase... I really don't need another one. But it sure was beautiful!" A few days later, on our 8th wedding anniversary, Mr. TBF surprised me with, what else, the briefcase! He had called Redress Boston that very evening and purchased it over the phone. The shop owner even delivered it to our apartment once she closed up for the night! (Now that is some serious customer service.) Maybe I didn't need another briefcase, but I certainly love it... and my sweet man. He's such a sweetheart - I was s surprised! Mr.TBF gets huge props for such an amazing gift! Exactly what yo wanted :) It's so classic and perfect, you'll have it for years! You are correct - this is one of those pieces that you can keep forever. So worth it! He's clever, that one. I didn't even realize when he ran out of the apartment to pick up the gift when it was dropped off! He was like, "Oh, just getting the mail..."
It's so classic! It feels very 80's Working Girl. Wow! What a guy! 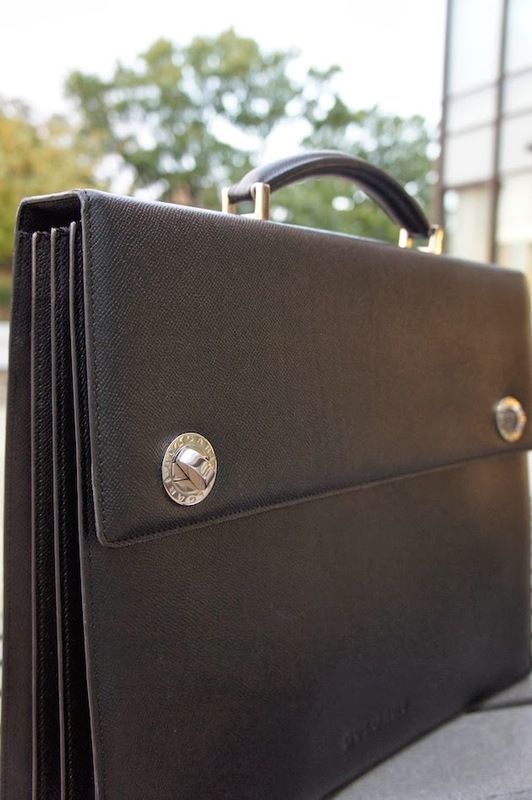 It is a great briefcase. So glad he picked it up for you. And happy anniversary! awwww.....what a great story and a nice briefcase! So sweet! That's adorable of him. Wait, what did you get him? Oh that was so sweet of him! I'm glad it was still there when he went back! I remember you mentioning it on twitter! Also, I love those boots!